Freddie and Jason, came in with their Mum, Trixie for rehoming. They have lived with both cats and dogs. 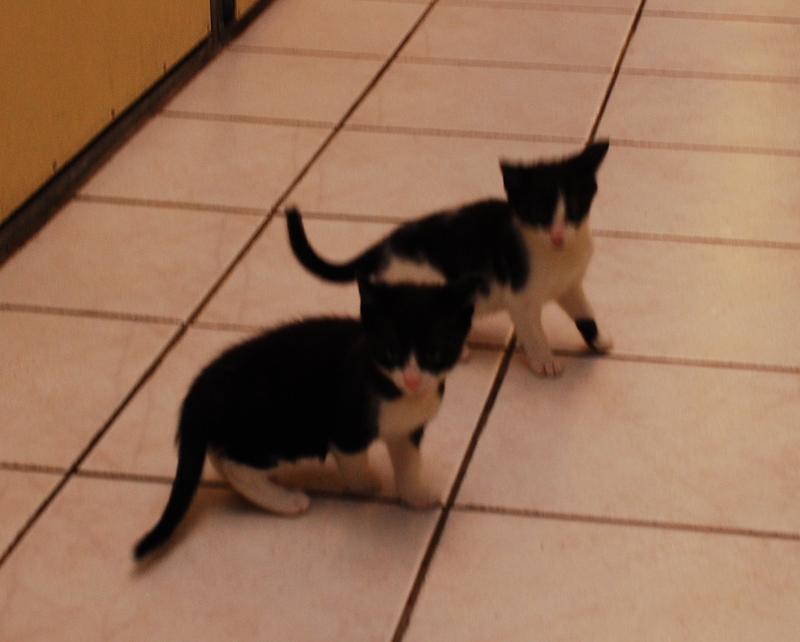 They are litter trained and like all kittens bundles of energy. 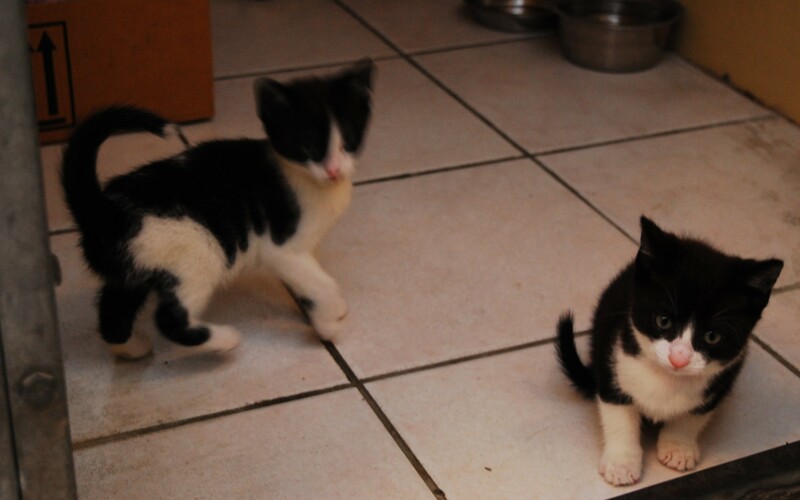 They have had their flea and worming treatments and when old enough will be neutered and microchipped with our vets.